As I’m sure most of you know by now, I love to travel. It doesn’t matter where I go, I just want to see someplace new. I get giddy packing my suitcase in anticipation of the unknown sights and adventures that await me. Sometimes I feel that my suitcase spends more time out of the closet, waiting to be packed or unpacked, than it does nestled amongst my clothes and shoes. Whether by car, by air, or by boat, I couldn’t imagine my life without a trip to a different location at least once a year. There is a certain feeling you get when exploring an area you’ve never seen before. Even if it’s an area in immediate vicinity. A lot of times, I hop in my car and drive down an unknown road just to see what’s at the end of it. I have uncovered full neighborhoods in hidden canyons, dined at hole-in-the-wall restaurants with the greatest food, and viewed formerly familiar territory with a new set of eyes. There is much to be discovered and rediscovered in this world and I won’t stop until I explore every inch of it. I recently got a promotional offer in the mail to use my air miles for magazine subscriptions. It was a bargain that I couldn’t pass up and I managed subscribing to three different periodicals. The one I’m most excited about receiving in my mailbox: Condé Nast Traveler. I cannot wait to get a monthly issue filled with travel tips, gorgeous photographs, and endless articles about where to go and what to do when you get there. It will make choosing the destination for my next big trip all the more difficult. But in a good way. I do like my travel reading. My wanderlust has led me to a variety of places over the past few weeks, subsequently making it far too easy to ignore the blog—sorry Wonderlings! To start, I made my monthly seven-hour drive north to visit my boyfriend. It’s a drive that I’m slowly getting used to taking, but California really needs to do something about the scenery along Interstate-5. With the exception of a few towns and many, many cows (I’m looking at you, Harris Ranch in Coalinga), there’s not much to see in California’s middle. However, upon arriving in Nevada County, the Sierras greet you like old friends and the road suddenly becomes picturesque. 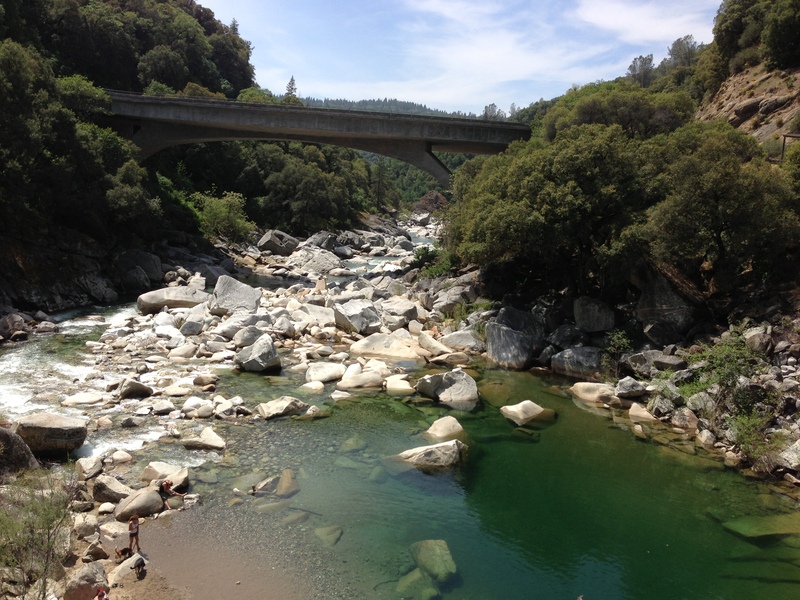 A day trip to the Yuba River left me with two swollen and bruised knees from falling down three times. I swear it was the flip flops that created my status of klutziness! Luckily, my very sweet and caring boyfriend treated me to ice cream to soothe my hurt legs and ego. 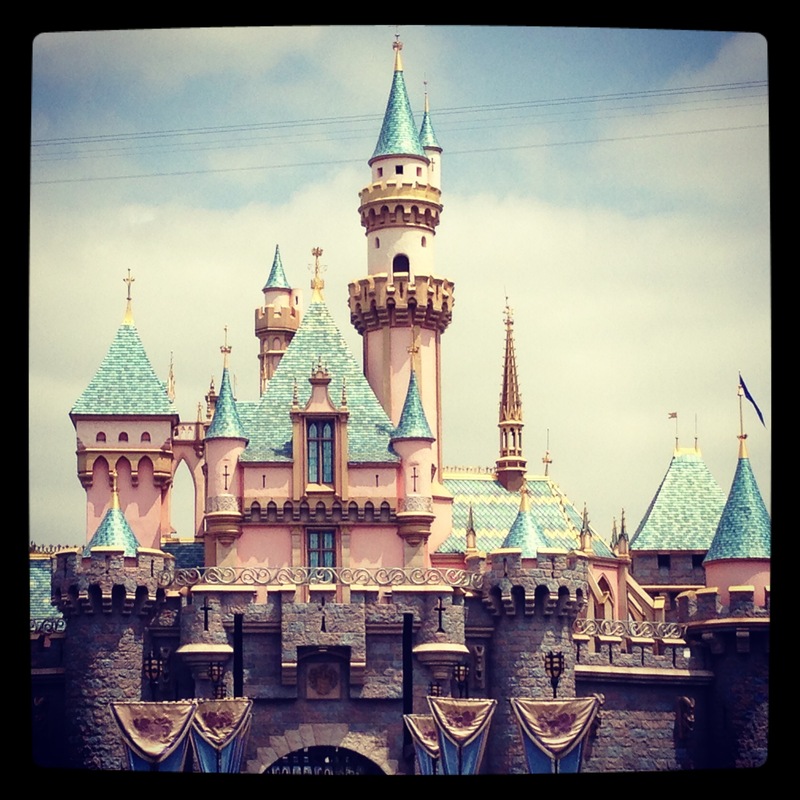 Two weeks after I returned from the mountains, I took a belated birthday trip to Disneyland with my mom. As a lifelong Southern California resident, I am used to annual trips to the Happiest Place on Earth where everything is familiar, but it had been more than two years since our last adventure and my how things had changed. Disney’s California Adventure had opened The Little Mermaid Ride and Cars Land since I had last visited and Disneyland had unveiled Fantasy Faire, which I somehow failed to see. The good news is that we upgraded our tickets to annual passes so we’ll be checking it out again soon. This past weekend, I was once again in Northern California. This time, I came up a day early and while the boyfriend was at work, I had tons of free time to explore downtown Grass Valley. It’s a darling little town and one of the few places in California that I have found people to be friendly just for the sake of being friendly. There were a lot of “good afternoons” and pleasant chit chat to be heard in each of the shops I wandered in. When I finally got back to the house, my furry friend Steve decided to make his first appearance in two days. 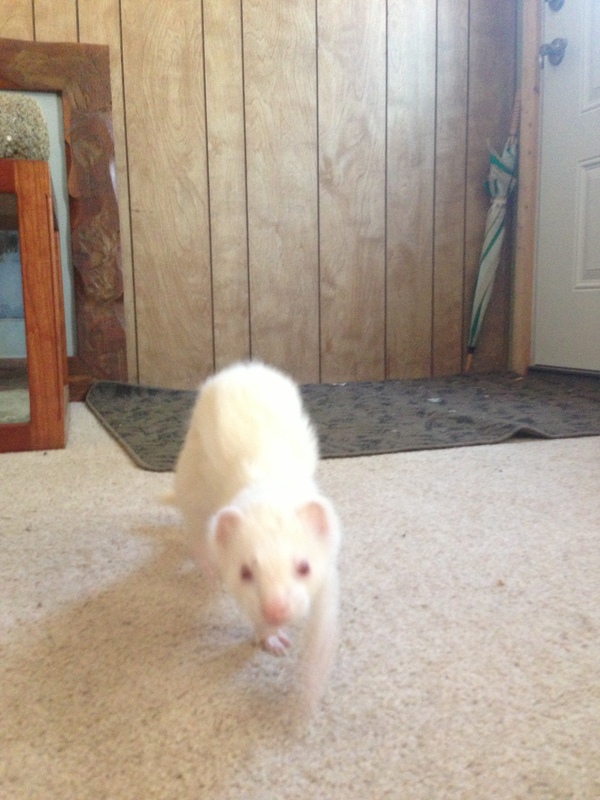 A ferret who likes to make a blurry entrance. I call it, the Ferret Prowl. 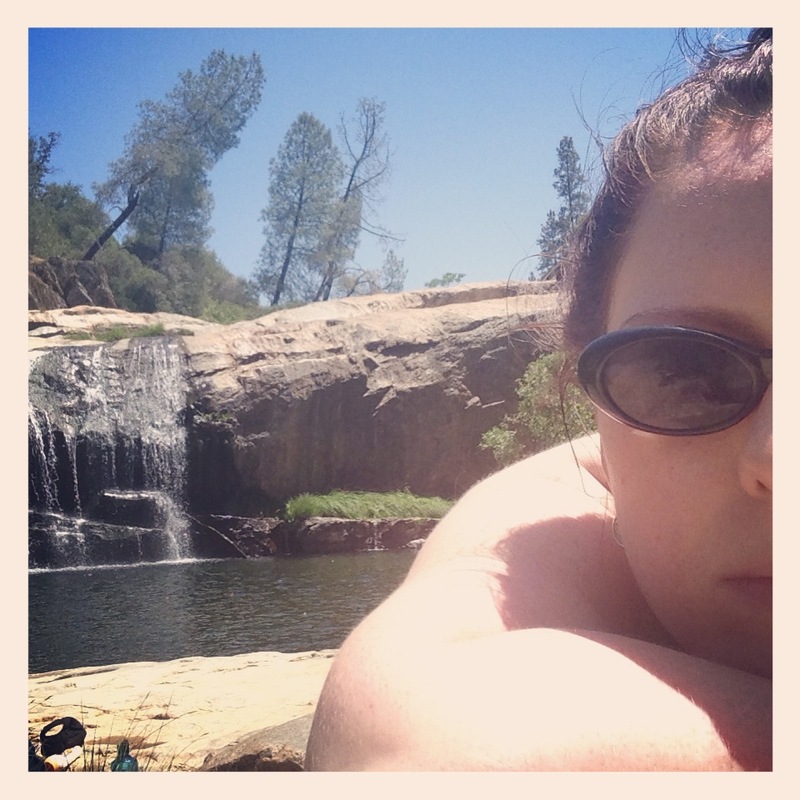 We managed to hit two river spots this weekend and I didn’t fall down once or succumb to the perils of poison oak. I consider that a win. Even more impressive was the crystal clear water, the warm-but-not-unbearably-hot temperatures, and the fact that my pale skin managed to get color that was not lobster red. And the summer has only just begun. So cool. I am the same. Love to travel and explore. Can you imagine never leaving your own town? Some people here in NYC never travel out of the city! I definitely could not imagine staying in one place for too long. 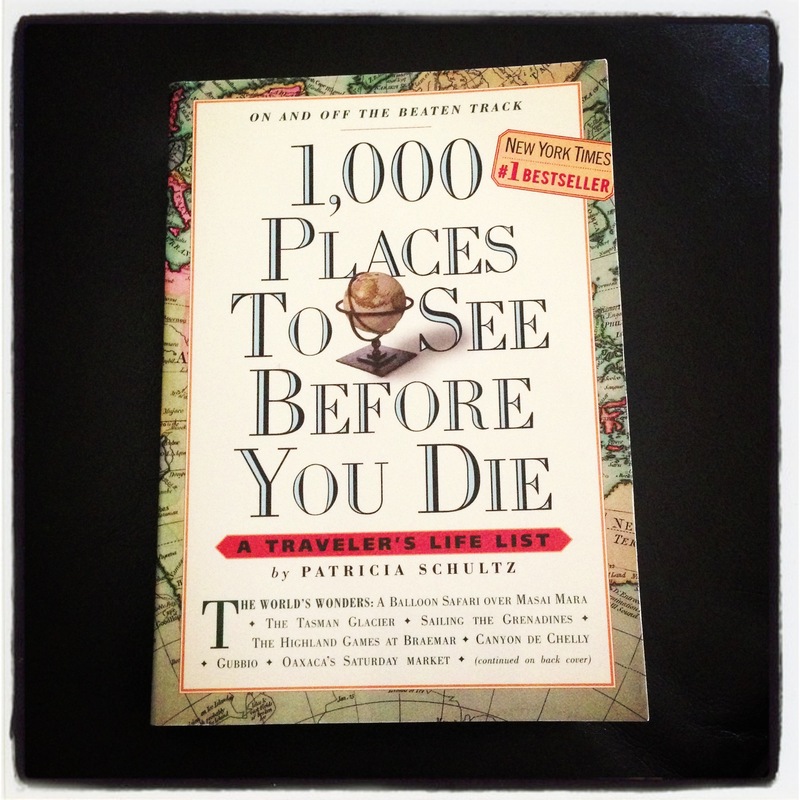 I’m already planning my next overseas adventure… just need to get the ol’ passport renewed.